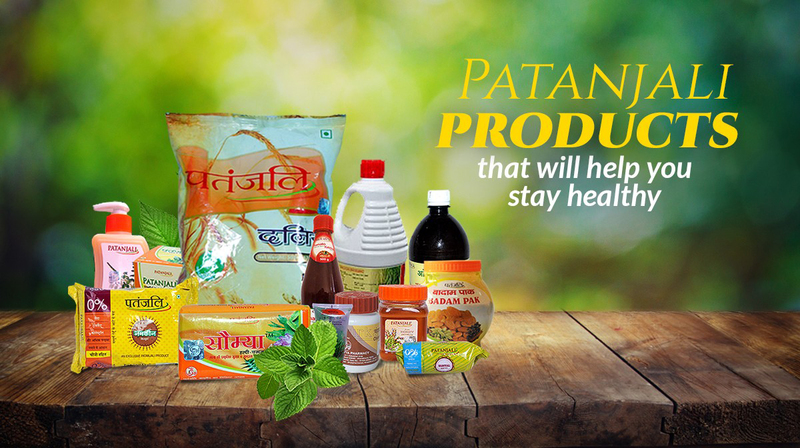 Nestle hopes to be part of the consumer journey through life, by enhancing the nutrition credentials of its many brands, fortifying those that are relevant and addressing in a small yet significant way the health issues facing the society, he added. 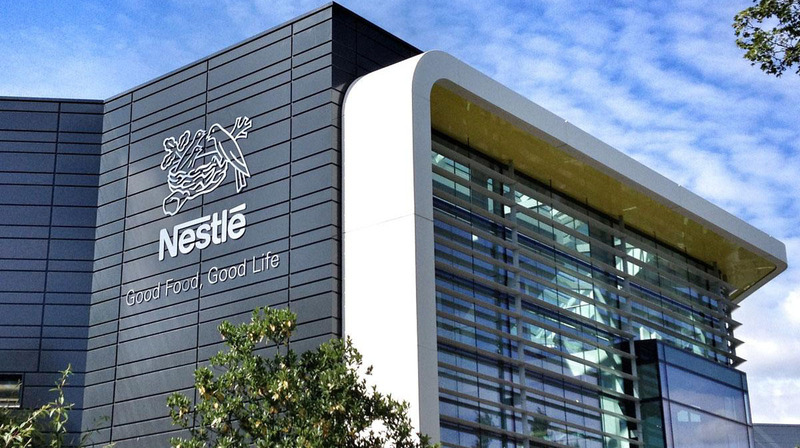 Nestle India is exploring ways to bring some products from its 2,000 global brands to the country and also reduce dependency on a single brand, a top company official has said. Suresh Narayanan, Chairman and Managing Director, Nestle India, said, "We have 2,000 brands globally and we will be exploring ways to bring some of them to this market. We are also looking at reducing the dependency on a single brand by ensuring all categories contribute to the overall growth." He said, "The year 2016 will always remain a very important in our history as we bounced back to business after the Maggi noodles incident. But the trust in our brand Maggi noodles enabled us to quickly regain leadership position with 60 per cent market share."